Last week somehow seemed to be all about languages. September 26th, was (and will be next year) European Day of Languages: “Being convinced that linguistic diversity is a tool for achieving greater intercultural understanding and a key element in the rich cultural heritage of our continent, the Council of Europe promotes plurilingualism in the whole of Europe”. Pretty cool! And on Saturday, Anne was at the Drongo festival in Amsterdam to celebrate “speaking multiple languages”. This year’s theme was “Talen voor je Toekomst”, which translates into “Languages for your Future”. That fits perfectly with all that we believe in. Being a global citizen in the 21st century, our children will be kinder, wiser and happier because they know more about the world we share. And therefor language is a big part of the Globe Smart experience. Not only do we offer each story in 3 languages: Dutch, English and French. 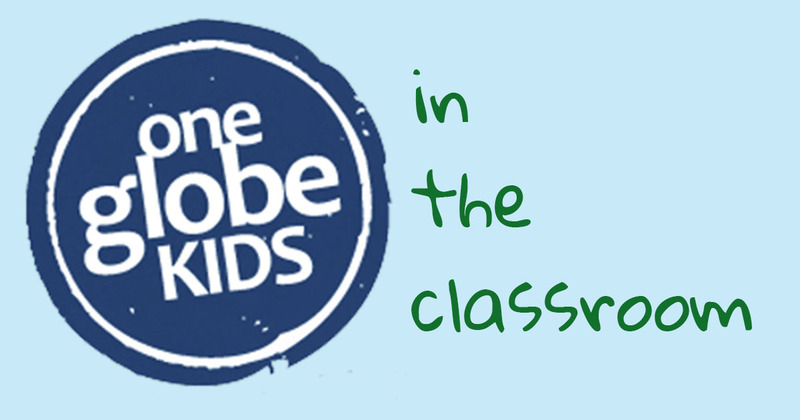 In addition, the One Globe Kids’ children share their native languages and you can practice speaking them yourself. For example, try to write in Hebrew with Maya, speak Dutch with Floor or practice counting in Creol with Gabou. More languages, More friends! There is just so much research that explains how your brain benefits from knowing multiple languages. And learning one more at a young age or while living in a new country seems to be best. However, not many schools teach extra languages from Kindergarten on. And not all parents speak multiple languages themselves, let alone move to a new country once in a while. If you first thought is “Rosetta Stone” for learning a language, you want to keep reading this post! There is a great infographic, explained in an article called “Why it is time to learn another language“, that shows all the benefits of being multilingual beautifully. And there some kids might benefit enormously in other aspects of school because they are learning an extra language. Using apps to expose your children (or yourself) to other languages seems the next best thing to travel to a non-native speaking place. Our children love playing with language apps (and we do too!). There are just sooooo many available that is it hard to pick a good one. Find below some of our personal favorites. To learn or keep up our English, we play with Pili Pop. It takes you on an adventure and makes it feel as if learning the languages comes second. You can listen and speak and it is a lot of fun! For Spanish my daughter’s to go to app is from Lingua Scope, they use it in her school also. 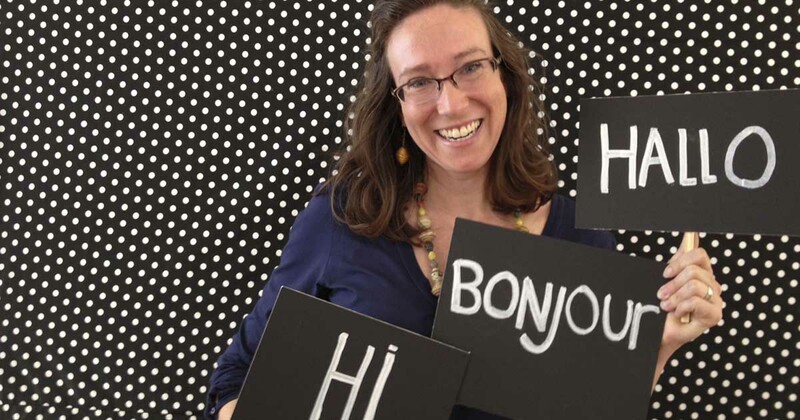 To keep up the French they learned in Africa, Anne’s children play with Learn French with Mindstacks. We are still looking for a great app to learn Dutch vocabulary. Suggestions anyone? And if you are not convinced yet, read Larry Ferlazo’s blogpost “The Best Resources For Learning The Advantages To Being Bilingual Or Multilingual“, full of research that will make you feel good about your kid playing with language apps! Previous Previous post: We #Play2Learn! Do you?